Inspired by the sounds of artists like Major Lazer, The Chainsmokers, Marshmello, ODEZA, San Holo and more. 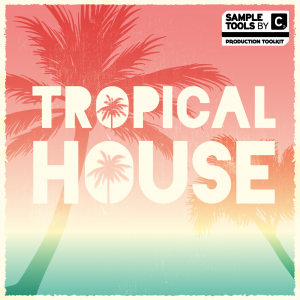 Sample Tools by Cr2 presents Future Pop House. 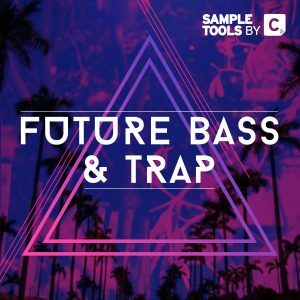 Choose from any of these 20 ultra-modern Bass Hits & Loops all processed to their full potential. Enhance your low end simply by drag and dropping these samples into your favourite DAW or sampler. 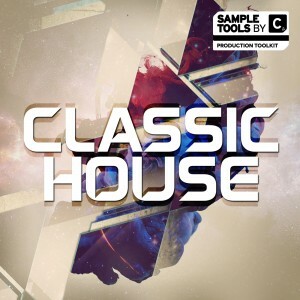 Looking to add some new high-quality drum hits to your sample library? 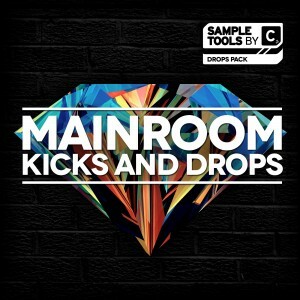 Here we have 50 drum hits all designed to pop through your monitors and add solid grooves to your productions. Starting a fresh project? 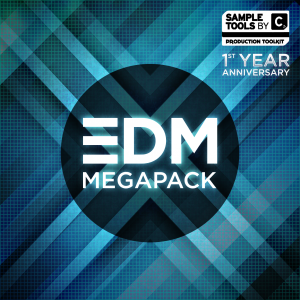 Drag any of these 20 Drum Loops in and begin working on your melodies and chord progressions. It’s the easiest way to start something new! 10 luscious FX samples to transform your projects into fully finished masterpieces. 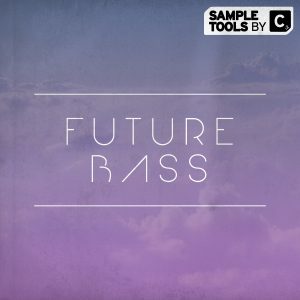 20 MIDI Files for you to match up with your presets for instant creative inspiration. 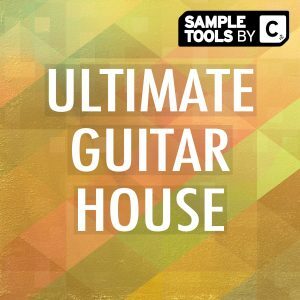 3 detailed songstarters containing both MIDI and Audio Files designed to inspire and enrich your studio sessions. As always, everything is 100% royalty free. 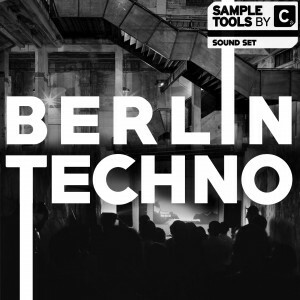 20 Synth Loops and Hits that will bring pleasure to your production experience.